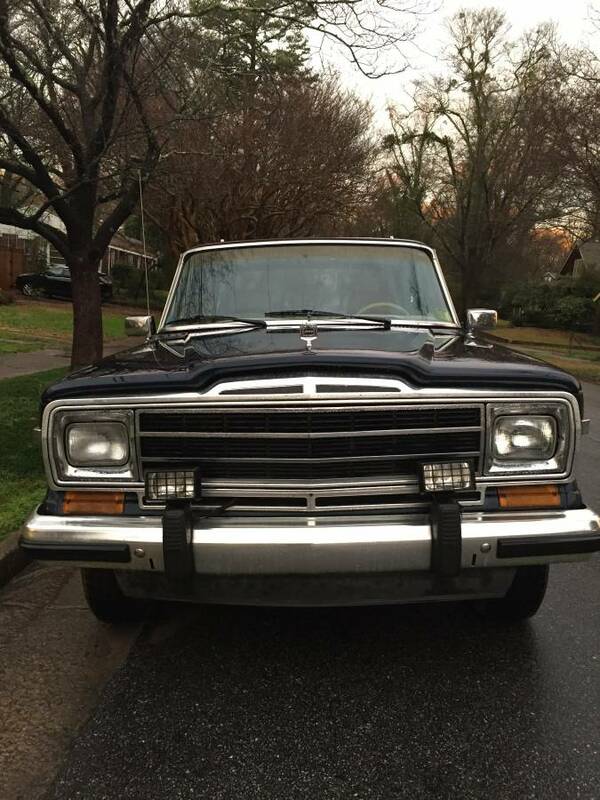 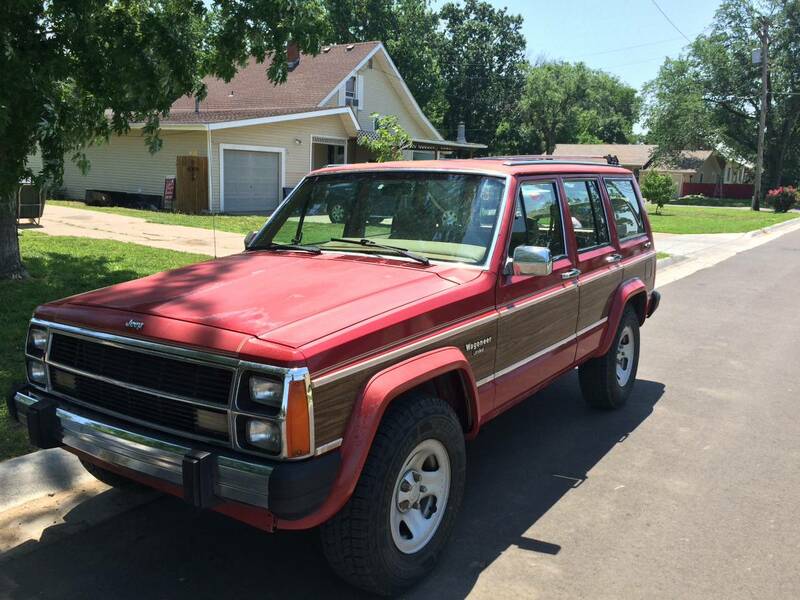 This is my beautiful 1988 Jeep Grand Wagoneer… aka Blue Jay. 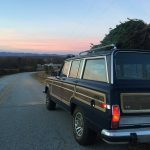 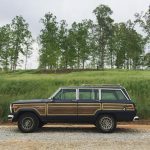 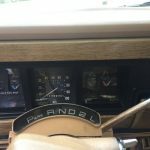 I purchased this Wagoneer almost two years ago as a surprise for my wife as our wedding getaway car, and have had quite a bit of restoration and repairs done to this beauty to get it in it’s current condition. 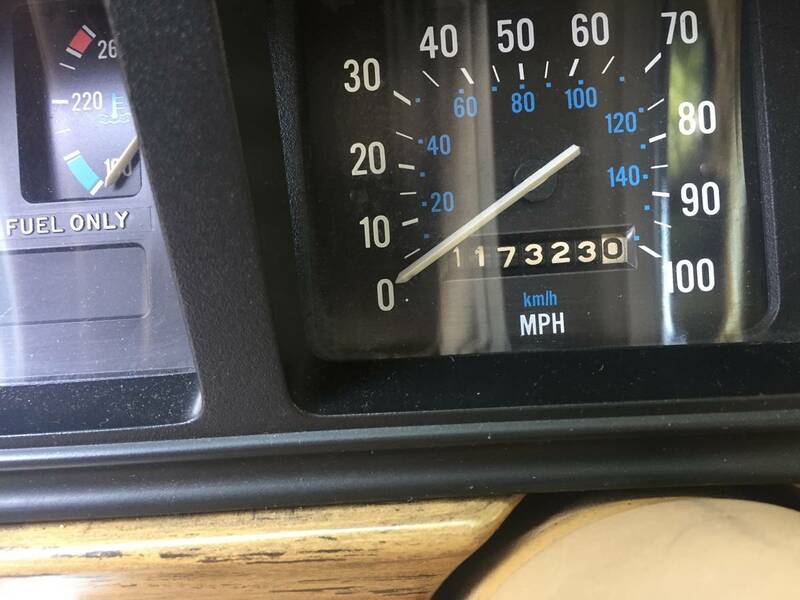 When originally purchased it would barely crank, and I drove it straight from the place I bought it to a shop where it stayed for the next month and a half getting fixed. 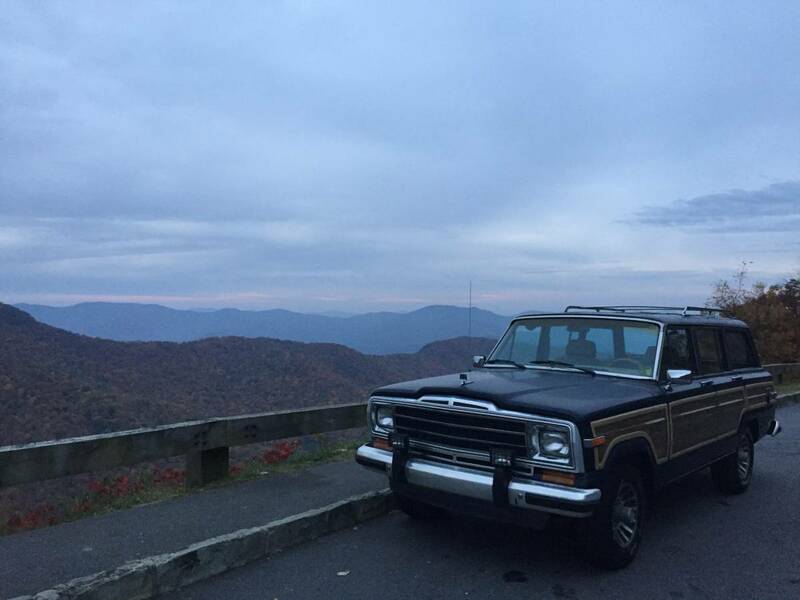 Today it drives and rides like a dream, and is always a topic of conversation whenever people see it. 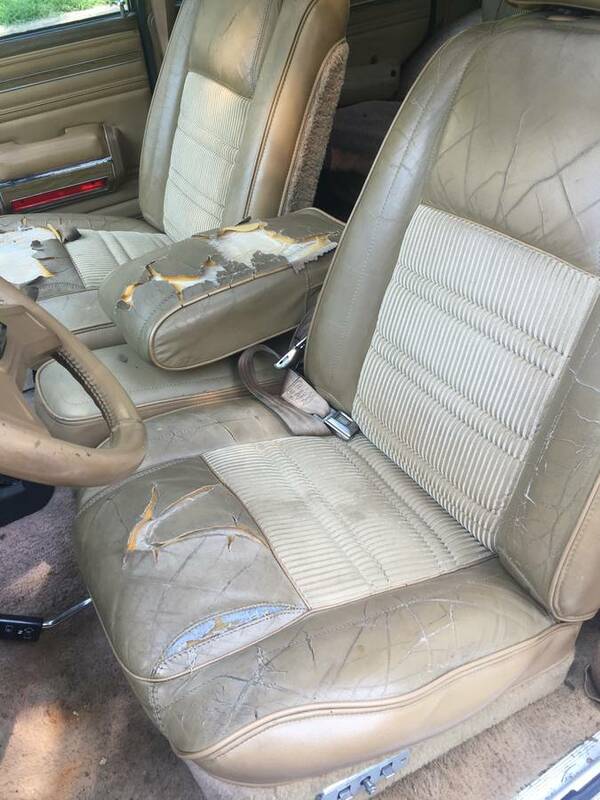 Because of it’s condition I’ve had people make me offers while pumping gas at the gas station or sometimes even just knocking on my front door and trying to buy it straight out of my driveway. 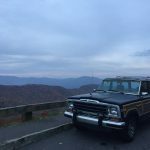 I’m the third owner… the first was a man in Asheville who supposedly only drove it on his property, the second was a man in Charlotte who had intentions of fixing it up and never did. 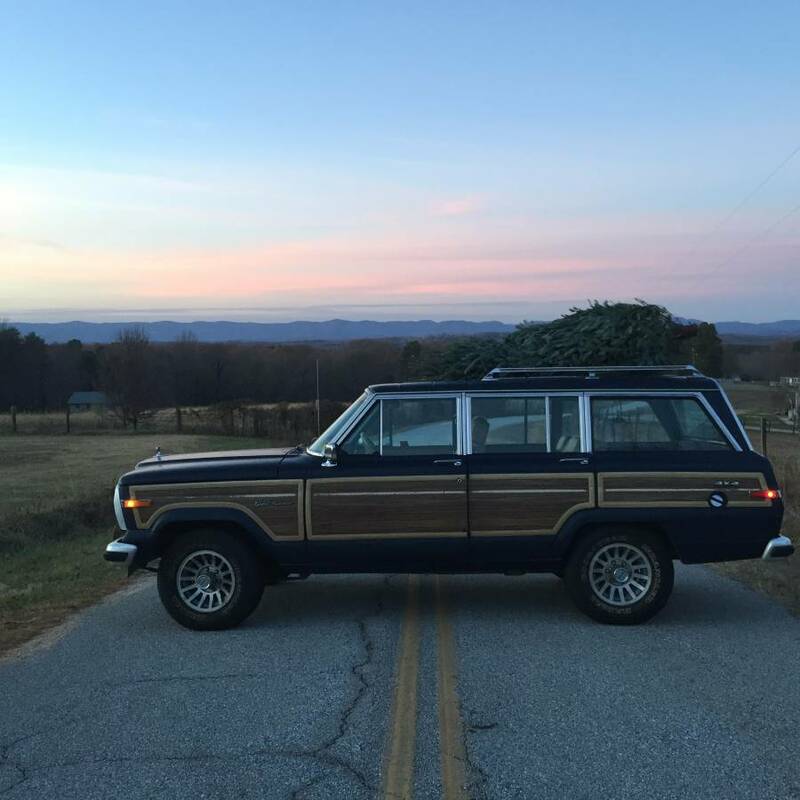 I purchased it from the man in Charlotte with only 112,101 original miles on it, and have been fixing it up as needed along the way. 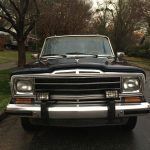 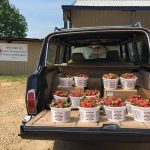 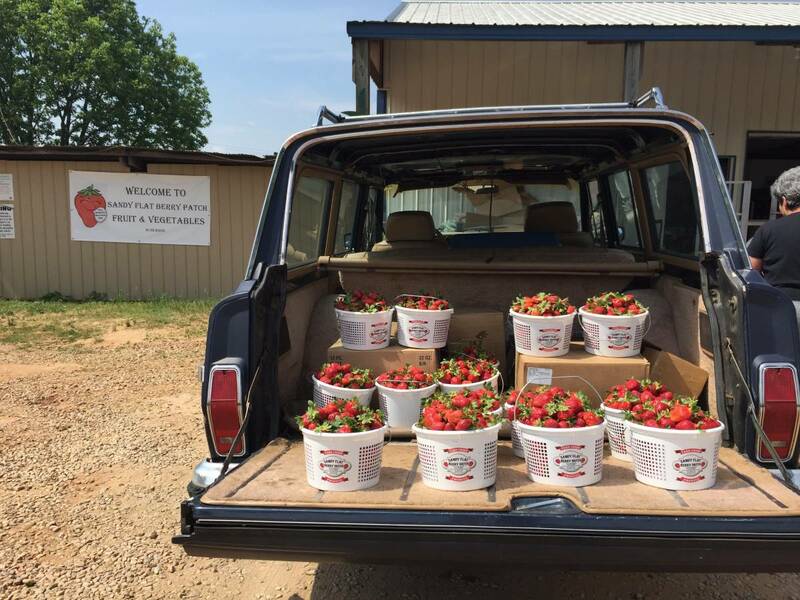 I’ve driven it up into the mountains several times on days trip and overnight hikes, but mainly used it as my fun cruising around town car for date nights and Saturday mornings to the farmers markets. 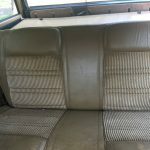 I have detailed paperwork showing every single thing and amount that has been put into fixing this Wagoneer up. 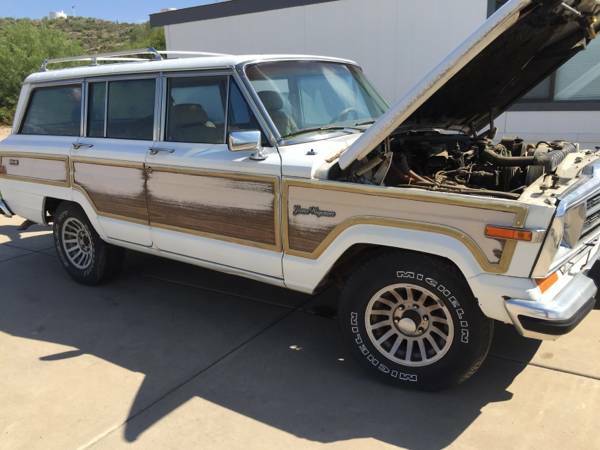 The motor had to be rebuilt due to the terrible condition it was in when I originally purchased it, but the transmission has never given me any problems at all and the brakes work perfectly fine since I replaced the master cylinder and had work done on the hydraulic systems. 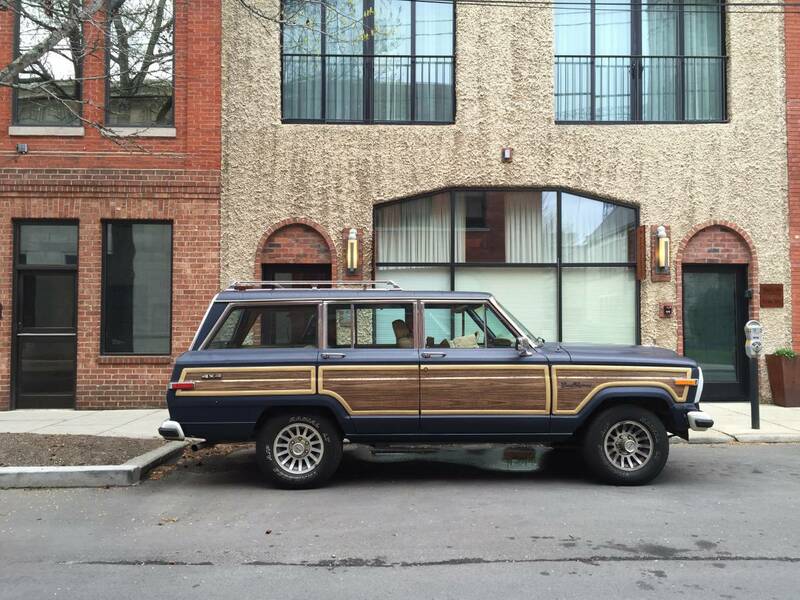 The exterior paint color is Navy Blue with the classic wood panel around it, and for the most part is in excellent condition. 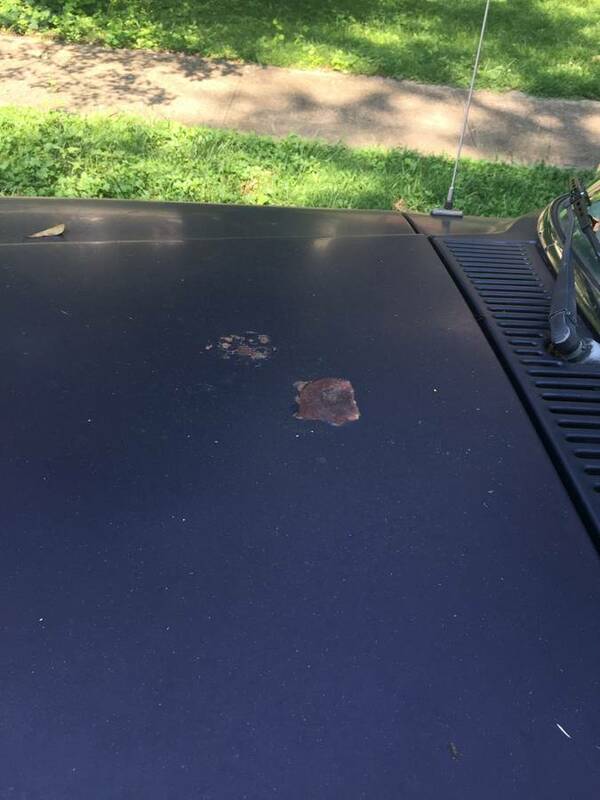 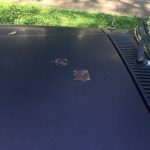 Minor wear and tear from it’s 30 years of life and no rusting other than small spot on hood that’s pictured. 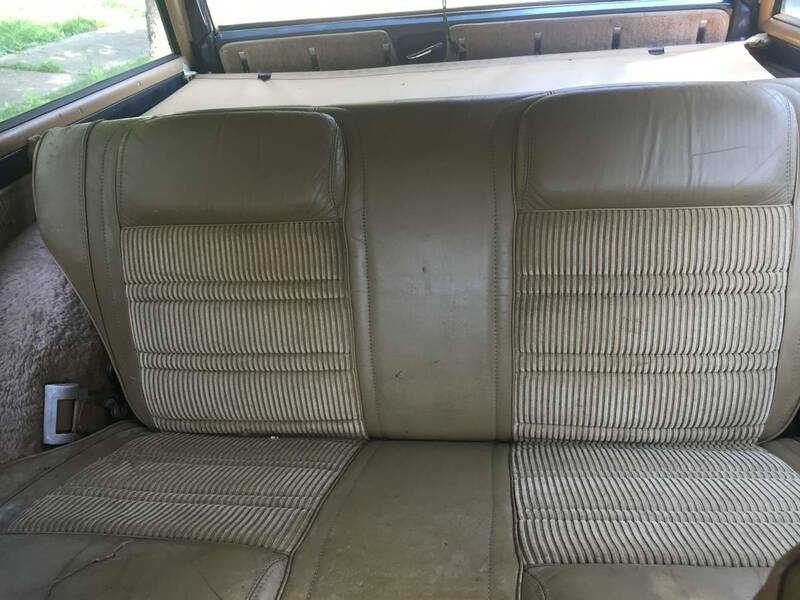 The back window works and rolls down, allowing you to drop the tailgate… which is by far one of the coolest features about this classic car. 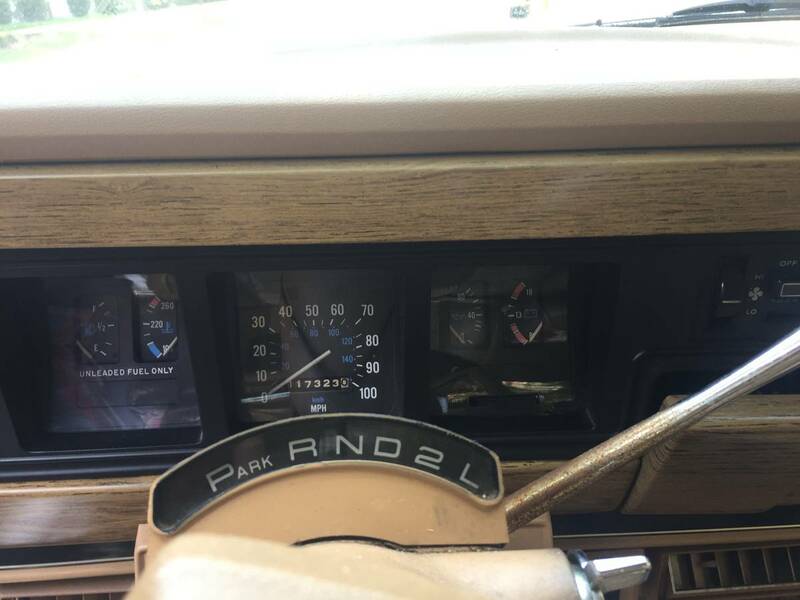 The interior is all tan (leather seats, carpet and dashboard), and the gauges all work great. 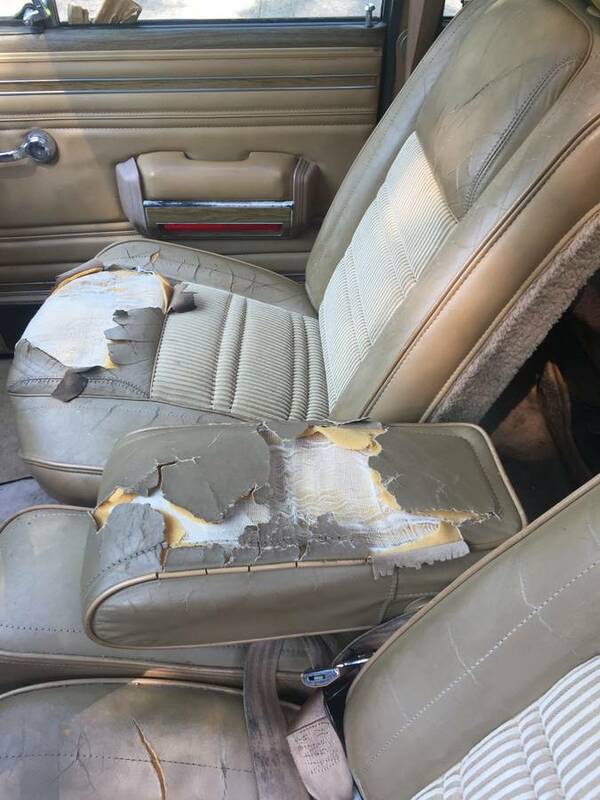 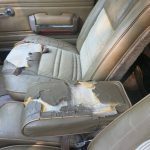 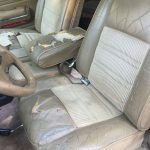 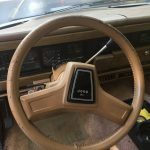 The interior does need some work as the seats have cracked from wear and tear over the years, and the previous owner before me took the headliner out. 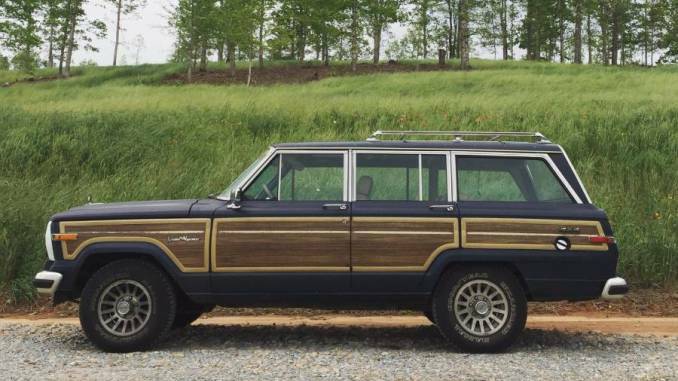 This particular Wagoneer also has a sunroof… but it does not currently work because the original owner sealed it up. 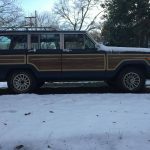 The 4-wheel drive does work, but I’ve never really had the need to use it. 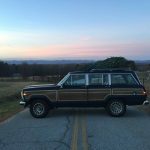 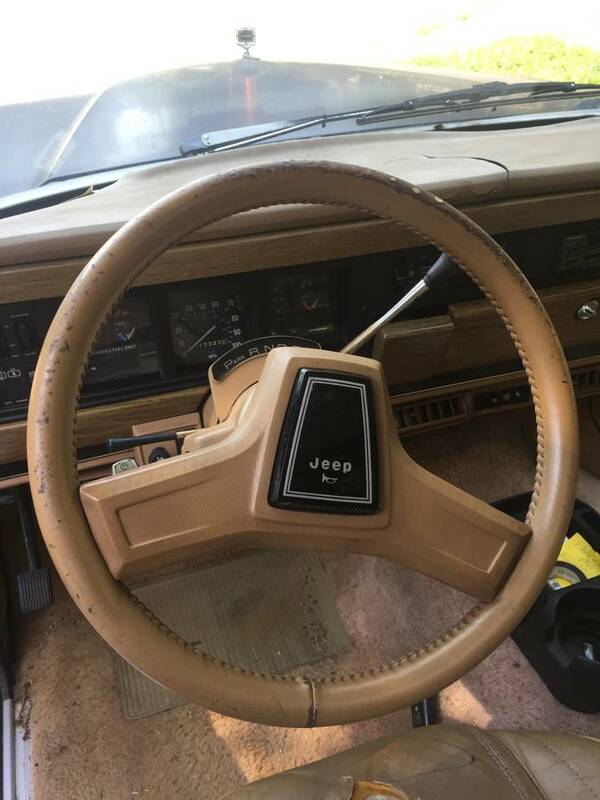 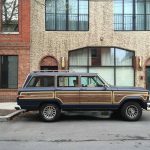 I wanted to at least hang on to it until Jeep releases the new Wagoneer models in 2018 or 2019, as I’m sure the interest in the old models will only skyrocket once that happens… but, unfortunately, the need and time has come to go ahead and part with it. 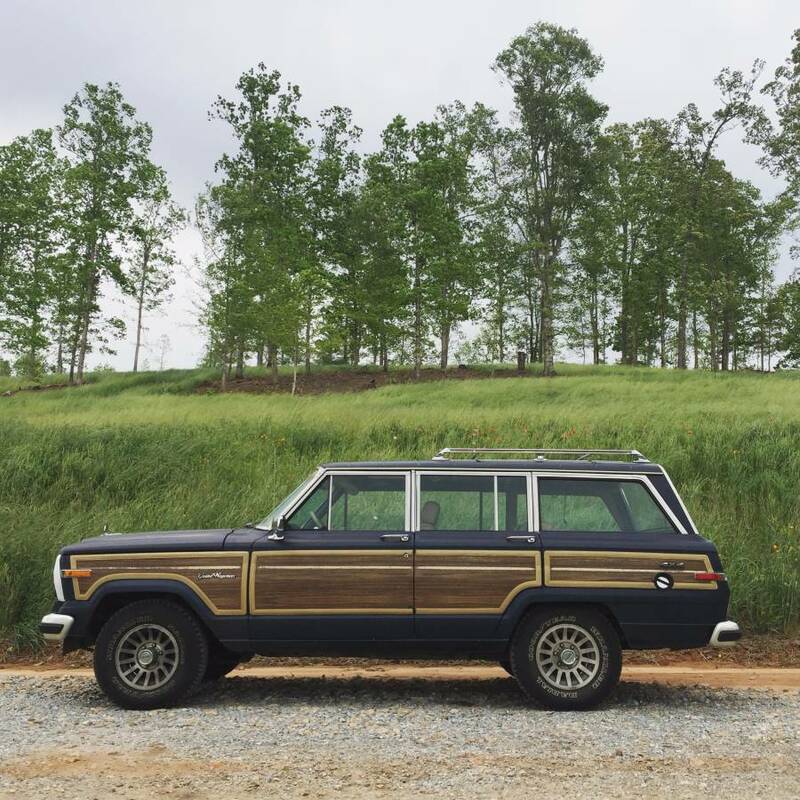 This thing is absolutely amazing and so much fun to have, so I’d love for Blue Jay to go to someone that will appreciate and love it as much as I do. 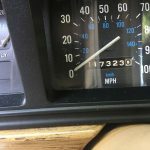 Rebuilt Jasper AMC 360 V8 Motor at 112,101 (still has 1 year left on warranty). 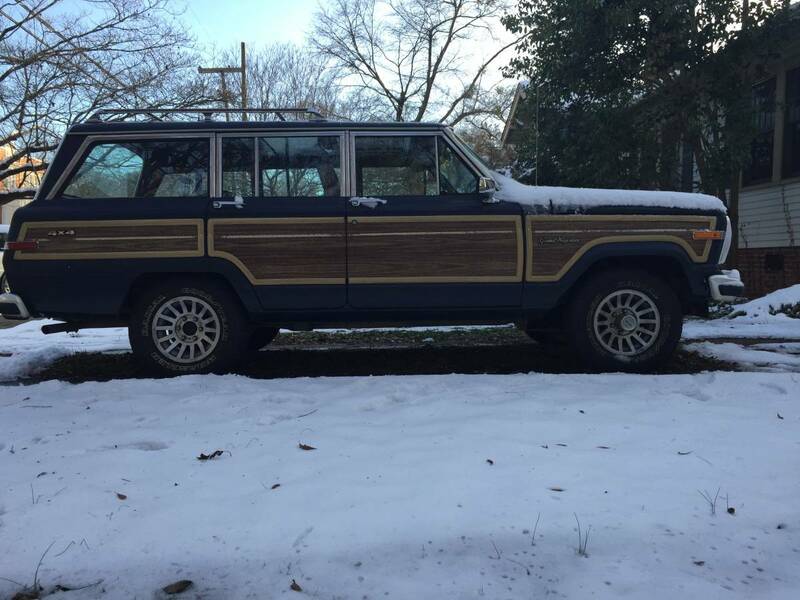 Asking $11,500 or make an offer.